Fitted with an Allison auto transmission, 16 MAN CLA 16.300 fire trucks are helping the Mumbai Fire Brigade to respond better. 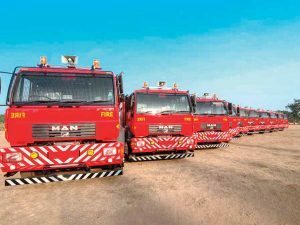 Allison Transmission has found a place on the first batch of 16 MAN CLA 16.300 fire tenders supplied to the Mumbai Fire Brigade. 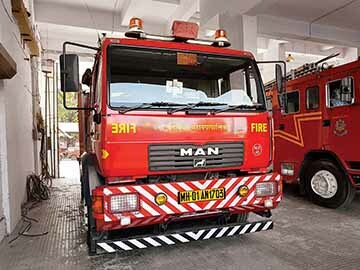 In operation at various fire stations across the island city, the fire trucks are a part of the Mumbai Fire Brigade’s endeavour to improve response time by tackling challenges like rising traffic density and changing infrastructure. 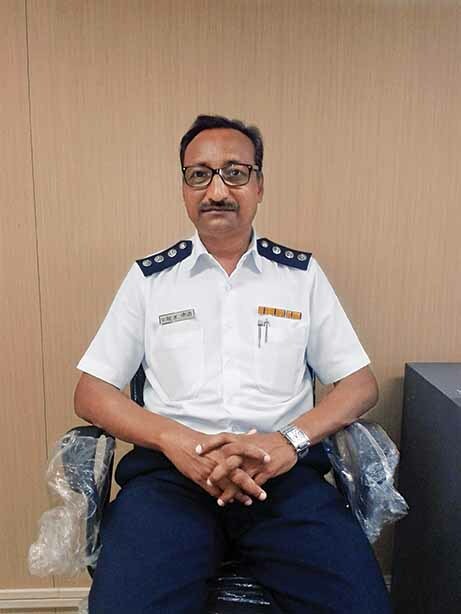 Increasing the number of fire stations across Mumbai in an effort to respond quickly, the 16 (numbers of) MAN fire trucks, fitted with an Allison auto transmission, have come to be the lead attack trucks of the force according to Rajendra Abhaychandra Chaudhary, Deputy Chief Fire Officer (Technical), Mumbai Fire Brigade. An important part of the large fleet of fire and rescue vehicles the organisation has procured over time, the 16 trucks are helping the force to discharge emergency services with an obligatory duty to save lives and property of the people. With a protocol of 30 to 45 seconds for the fire truck to hit the road upon receiving a fire call, the 16 CLA 16.300 fire trucks, because of their auto transmission, have come to provide crucial support in the area of traffic where the force could exert little control. “To get on the road is under our control. Once out on the road, the hurdles faced are often beyond our control. The acutest is traffic, and especially during the morning and evening peak hours. 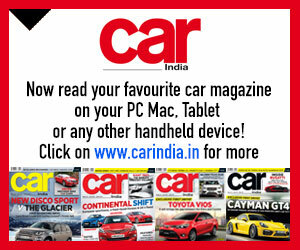 This affects our ability to respond quickly,” expressed Chaudhary. 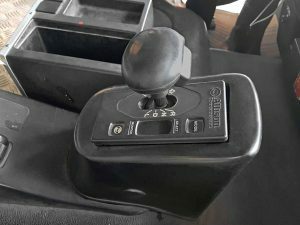 He mentioned further, “The automatic transmission on the MAN CLA 16.300 fire trucks largely reduces the risk of drivers engaging the wrong gear and bogging down, or running the risk of an accident in their hurry to rush to the spot of call. Under tremendous psychological pressure, the drivers make mistakes, and this has an effect on the response time. How the drivers drive also has an effect on the downtime.” By simply engaging the ‘Drive’ mode, the 16 MAN fire trucks drivers are able to accelerate faster, enjoy superior uptime and ensure better control and safety. The smart controls of the Allison auto transmission support the engine and the vehicle by an ability to integrate and optimise operational features like PTO, auxiliary function range inhibit, prognostics, internal retarder and fail-safe. Where every second counts, the auto transmission not only ensures faster acceleration, better control and safety, it makes the fire truck easier to operate and manoeuvre. The availability of not one, but two PTOs provides the advantage of driving more than one utilities. Said Chaudhary, “With no clutch to operate, or gears to change, our drivers can concentrate better on driving.” Pointing at the absence of a dedicated lane for fire service vehicles in the city, Chaudhary averred, “The 16 MAN trucks with Allison auto transmission are helping us to overcome this disadvantage by providing the drivers with the ability to manoeuvre better.” Keeping abreast with the latest technology, and having to its credit the feat of retrofitting ABS much before it was made mandatory by the law, to respond quickly in wet conditions (Mumbai experiences heavy rainfall and flooding) especially, Mumbai Fire Brigade, with the 16 MAN fire trucks is finding it easier to adhere to the 10-minute response time stipulated by the Government of India for urban areas. It was, in fact, this protocol that led the force to scout for trucks with auto transmission. The other was the tragic incident in 2005 where four senior firemen including the fire chief lost their lives while responding to a fire call in a congested area of South Mumbai. 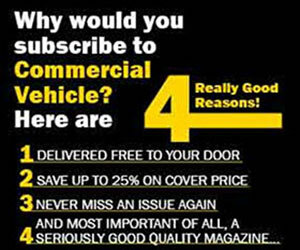 With leading CV OEMs showing little interest despite the willingness to pay, perhaps because they found the homologation of a fire truck with auto transmission less lucrative, and considering the quantities, the force started searching in international markets. Volvo and Scania were found to have the right product. They expressed interest, and it was almost decided to pick up auto transmission fire truck chassis from Scania for a price of Rs.1.29 crore. 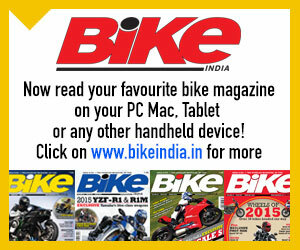 The Compliance Of Certification (COP) would not require them to be homologated. 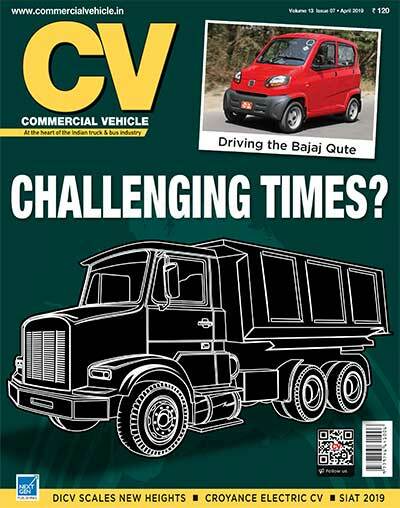 Ongoing discussions with CV OEMs in India got MAN Trucks India to express interest. It would cost Rs.72 lakhs to procure a MAN CLA fire truck chassis with Allison auto transmission, said Chaudhary. “It would take us another Rs.30 lakhs to build the superstructure,” he explained. The task of building the superstructure was entrusted to Vijay Fire Vehicles and Pumps Limited. The 16 fully-operational MAN CLA 16.300 fire trucks rolled into the service of Mumbai fire Brigade in February 2016. 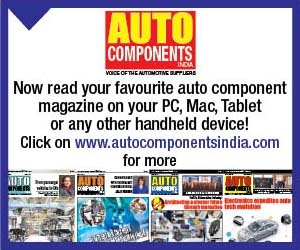 Air-conditioned to further enhance the safety of operation, the trucks are powered by a 300 hp, 6.9-litre six-cylinder diesel engine mated to a six-speed Allison 3500 auto transmission with TC418 torque converter. The shifter is placed beside the driver’s seat. If the relatively compact dimensions of the 16 MAN fire trucks makes them easy to manoeuvre through the narrow streets of Mumbai, the PTO of each truck, according to Chaudhary, drives a fire pump. Containing a tank that stores 4500-litres of water and a host of firefighting and rescue equipment such as a ladder, hoses, hose fittings, hydraulic rescue tools, pneumatic lifting bags, thermal sensing cameras, and breathing apparatus for four suit sets, each of the 16 MAN fire trucks has helped Mumbai Fire Brigade save Rs.60 lakhs when compared to what it would have cost to procure a Scania truck chassis.